Imagine being able to create an amazing interactive course without needing a domain name, web hosting, or file hosting etc. Being able to set your own prices for those courses and sell them and to be able to have an army of sales people selling for you and to integrate that with your course and still do it all at no cost! Creating Online Courses about anything is really simple using the Teachable platform. It is so customizable and user friendly. Just like any other platform the options for the Free Plan users are more limited than the Paid Plan users. That is fair and as it should be. However the Teachable Free Plan gives you amazing flexibility so with a little creativity you can add all manner of additions to the functionality of your course on the Free Plan. One of those additions I want to focus on in this course is the ability to add an outside affiliate program to your course on the Teachable Free Plan. Using the page creation abilities within the Teachable platform together with the coupon creation facilities you have everything you need on the Teachable Platform to be able to integrate most outside affiliate programs with your course. There is a little bit of work involved to set it up, but this course shows you step by step what you need and how to do it. 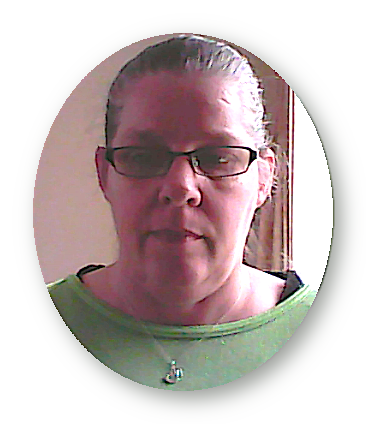 You need to be a holder of a teachable.com free plan that has access to the coupons. If you do not currently have a free plan you will not have access to the coupons now. Teachable have changed the features for Free Plan holders. The affiliate platform I will demonstrate in this course is Click2Sell and you will need an account with them and if you do not already have one then you can get one here. This course is not a video course. I have not provided this course as a video course because there are a number of steps involved to set this up and I believe it is easier for people to read the text and refer to the screenshots when needing to come back and/or follow along. If anyone wants videos for a particular reason just comment inside the course. This course does not teach how to be an affiliate. This course does not teach affiliate marketing. This course does not teach you how to obtain affiliates. Within the course are nearly 20 steps all set out in a go here, do this manner which have you setting up an affiliate program within your Teachable Free Plan. The steps you will learn will also allow you to easily modify them and use platforms like JVzoo and/or Paydotcom to sell your courses and to take advantage of their market places and there are many more. In fact once you set up one affiliate platform you can go through and multiply the platforms and use different coupons for each making it easy to track where your sales are coming from having the records for affiliates across different platforms. 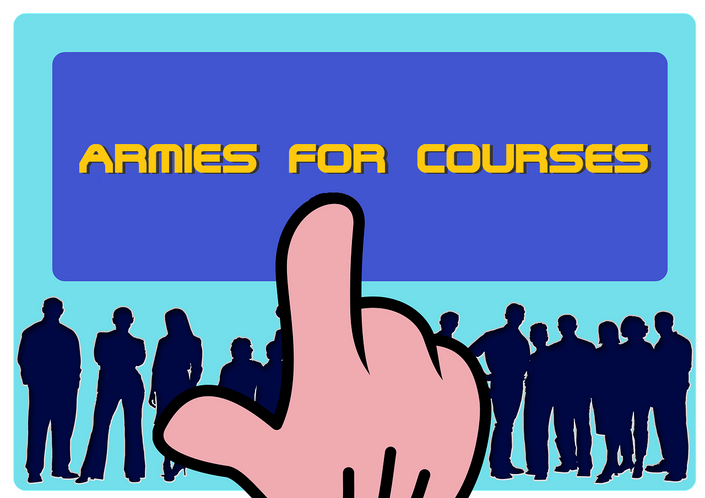 What is Armies for Courses? Yes, we certainly do and you can access it here.